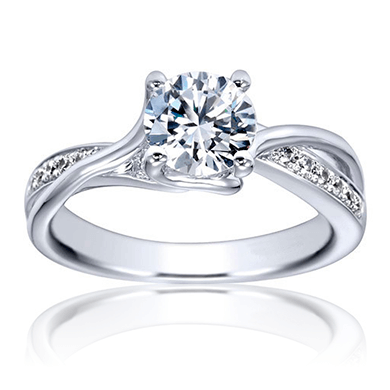 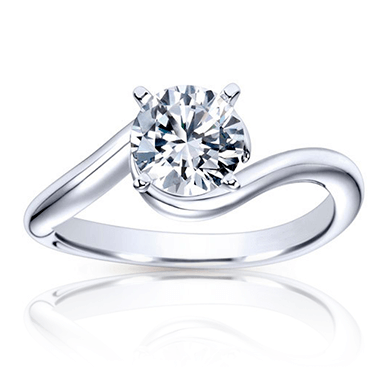 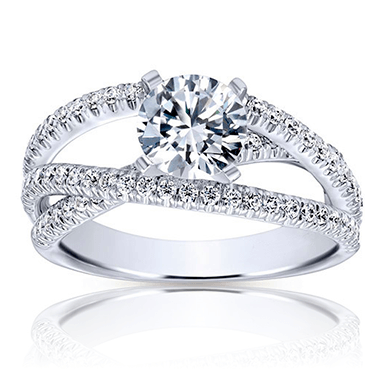 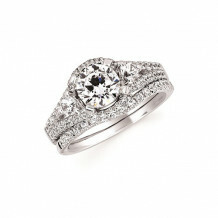 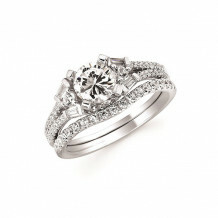 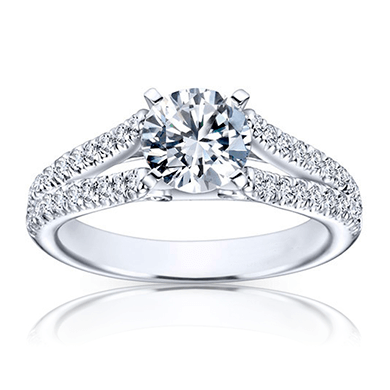 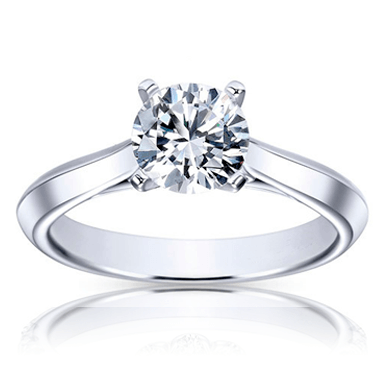 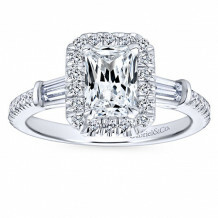 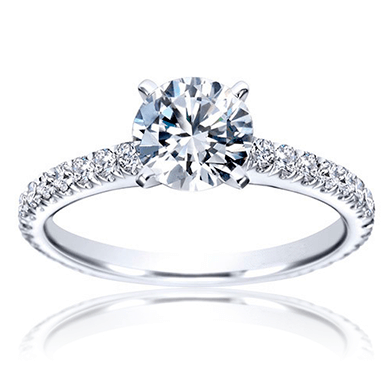 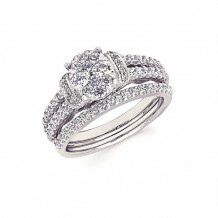 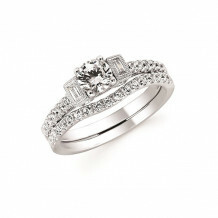 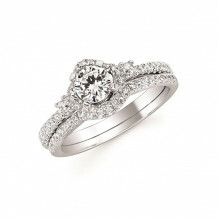 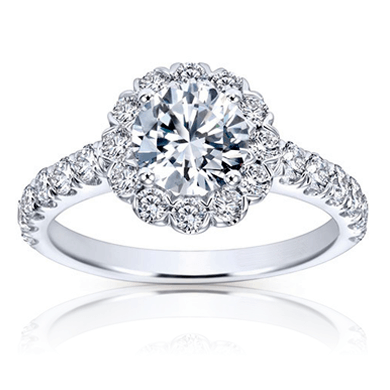 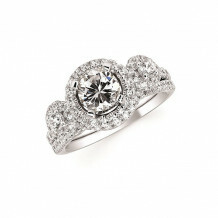 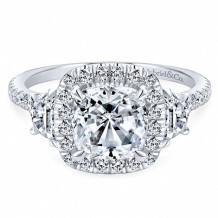 Three stone engagement rings from Intrigue Jewelers can help you create the proposal of her dreams. 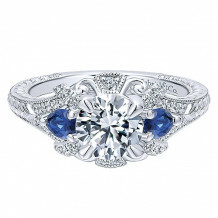 These rings highlight the natural beauty of diamonds and gemstones by having three of them in the center. 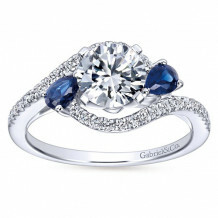 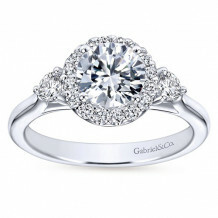 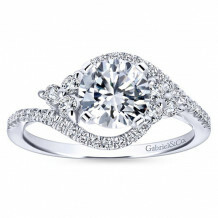 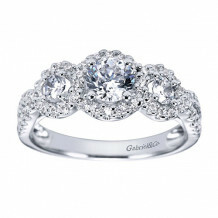 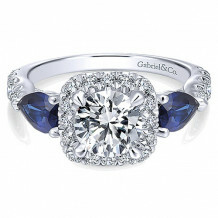 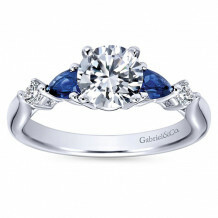 With modern designs from high quality brands like Gabriel & Co. and Stuller, you can find the ring that your bride to be will admire for years to come. 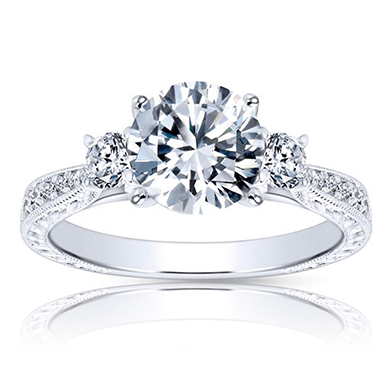 Visit our family owned and operated showroom in Littleton, CO where our knowledgeable staff can help you choose between a wide selection of three stone engagement rings. 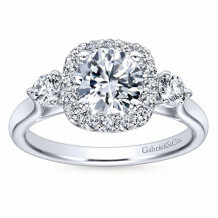 We have the perfect ring for her!